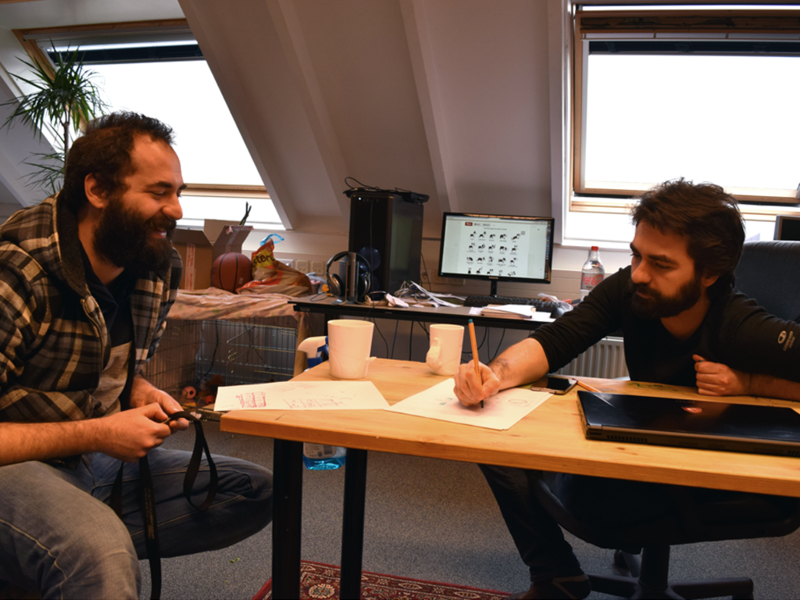 Gray Lake Studios was found by Erhan and Tunc Turel brothers as an indie game development company. 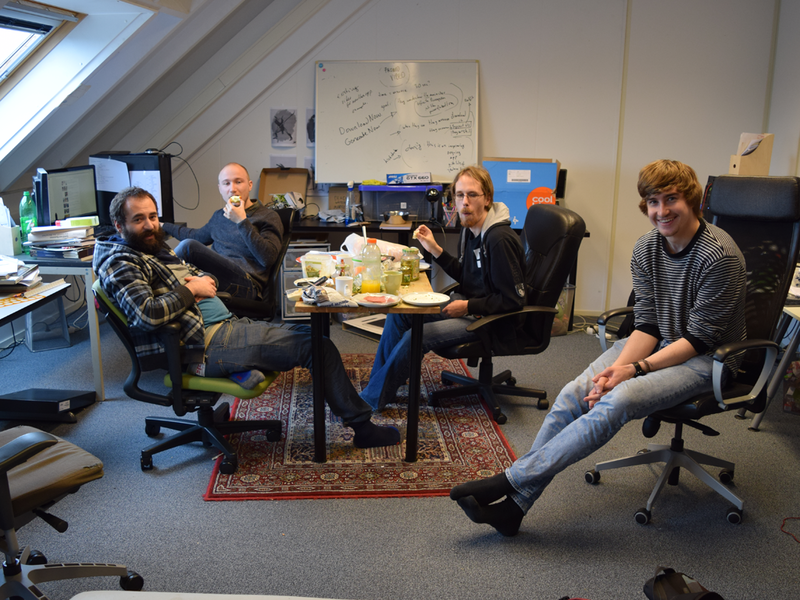 The brothers rented their first office at the Dutch Game Garden where they met and worked with valuable colleagues and friends. After gathering some much needed experience in their field they released their flagship title, ProDnD, a procedural dungeon and content generator for tabletop RPG players. Having found their calling in making things that make things and enriching others’ lives in doing so they focus on two things today: Upgrading ProDnD and playing with new ideas in their studio. There are currently no trailers available for Gray Lake Studios. Check back later for more or contact us for specific requests! There are far more images available for Gray Lake Studios, but these are the ones we felt would be most useful to you. If you have specific requests, please do contact us! 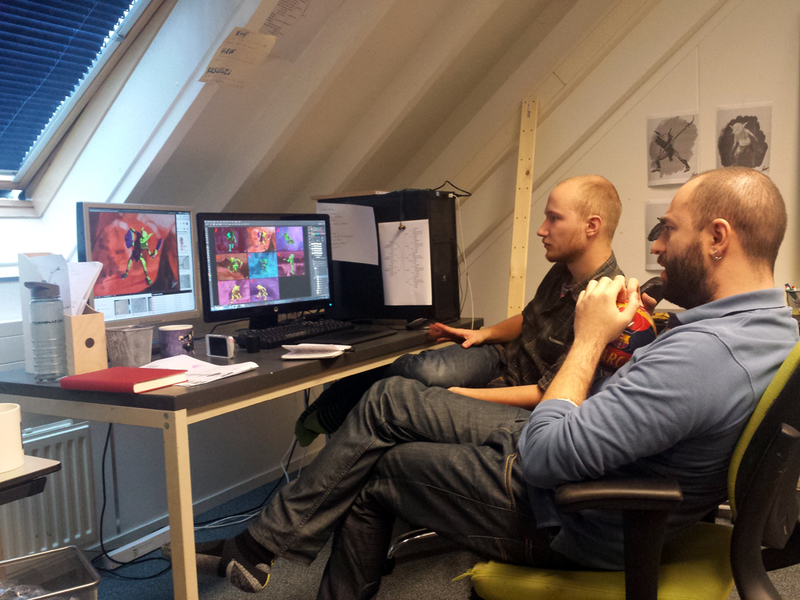 Our Youtube Channel has various trailers, demos and such. You can check them via youtube.com.